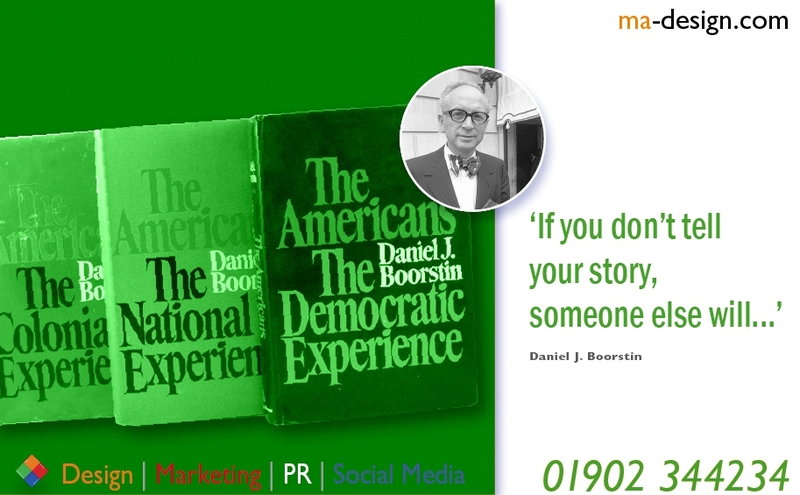 Public Relations is about about reputation - the result of what you do, what you say and what others say about you. 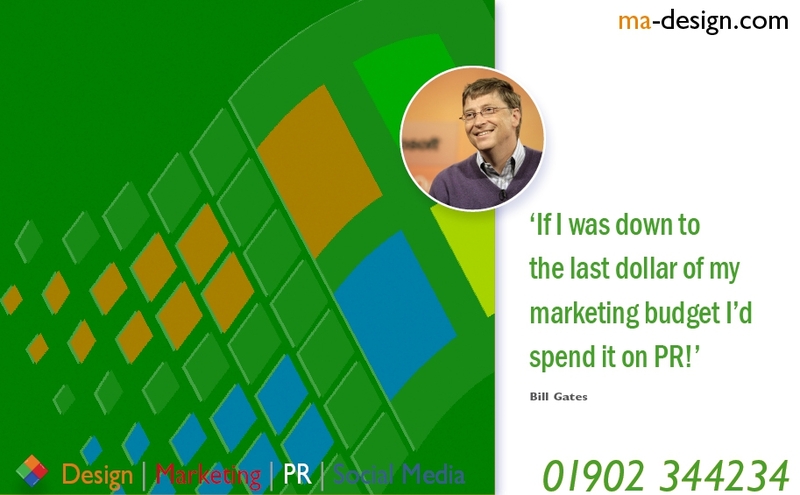 We specialise in Enhancing a companys reputation, using social media effectively, ensuring that your company stands out from the crowd. The power of Social Media dominates the News. Whether you like the idea of tweeting, retweeting or liking peoples comments or not. It's here! ma-design.com creates Business presentations that will provide you with a powerful message., Based in the Midlands (UK), since 1987. We can provide design solutions from business cards, right through to major advertising campaigns. Abstract: ma-design | Graphic designers that empowers your companys brand., Based in the Black County, since 1987. We look forward to doing business with you soon. Our commitement to providing a focused Design Management service for our clients is backed by our 32 years working within a wide range of industries and market sectors, including: Engineering, Electrical Engineering, and Insurance. As being involved with both web design and hosting since 1996, we specialise in providing Web Site and Data Hosting solutions to meet exacting business needs for both access and security, from: .co.uk Domian Names, SEO Optimisation, to Email Hosting. We are so keen to keep abreast of both new technology and marketing processes that can benefit both the packaging industry and end-users directly. In view of this we strongly believe in collaborating and sharing information with other members of key Industrial Associations within the Electrical Engineering, Maintenace Management, Retail, Food Processing, and Insurance industrial sectors. We aim to please our customers doing our best to provide you with a quality experience, whether you are looking for; Media Buying, or want Domian Name Management services. We will always be pleased to talk with you about SEO Consultancy, Product Photography, or Digital Printing needs.